Venus Patrol may not exactly be a household name (despite being known to throw a pretty crazy party at GDC) but the somewhat inscrutable art-design-video gaming site has announced their intentions to offer an alternative to E3 corporate hype with a press conference of their own on June 13, according to Joystiq. 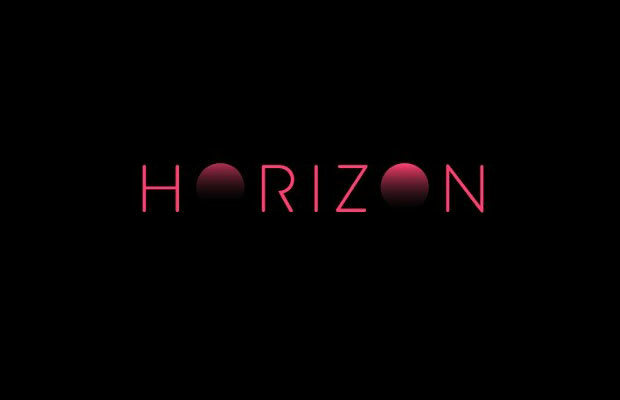 Unlike past Venus Patrol events, which have often featured collaborative music or artistic installations and champion indie developers almost exclusively, "Horizon" will apparently showcase a range of "beautiful games" from a variety of small and large productions, with help from the LA Museum of Contempary Art&apos;s video channel MOCAtv. We&apos;re not sure exactly what that might mean, and VP hasn&apos;t said much about it yet themselves, but given their reputation as an organization seemingly defined by their enthusiasm for video games as a medium rather than just a business, it probably can&apos;t be a bad thing. You can read their whole press release here.